On August 24, 2008 PBO construction crews completed the installation of 14 GPS, 8 tiltmeters, and one webcam on Unimak Island, the remote easternmost island of the Aleutian chain in Alaska. 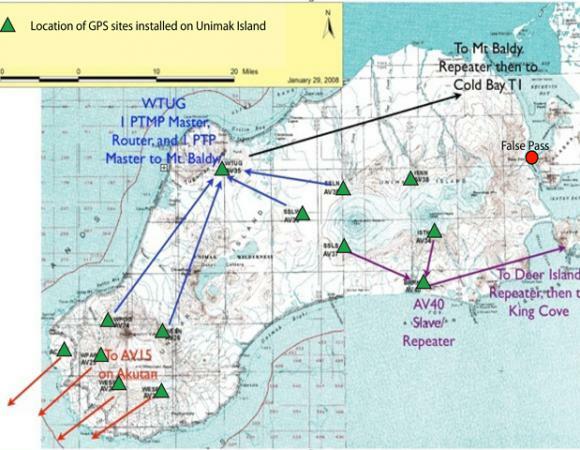 This project was one of the most logistically difficult projects of the installation phase of PBO. 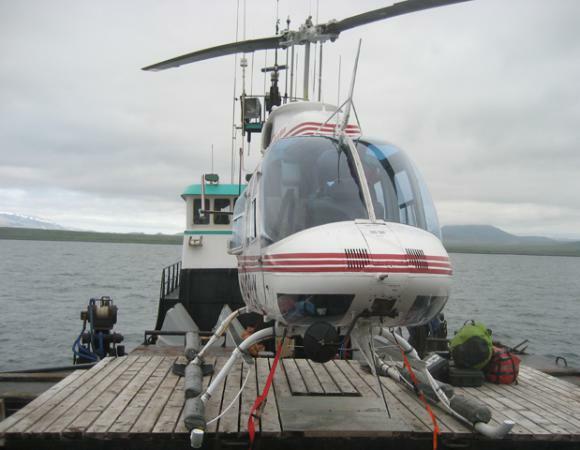 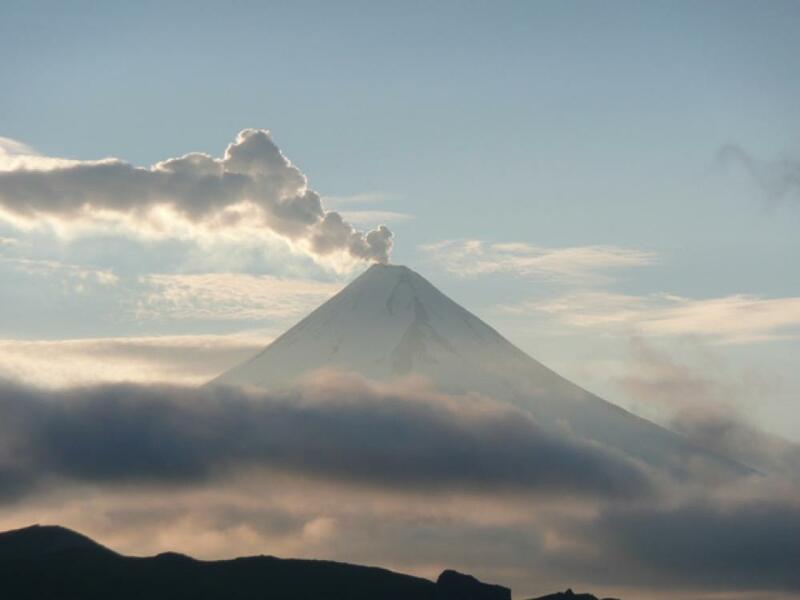 The technical and logistical challenges involved in the project include complicated logistics, bad weather, complex network geometries with multiple radio repeaters, long distance RF transmission over water, hardware bandwidth limitations, power limitations space limitations, as well as working in bear country on an incredibly remote and active volcano. 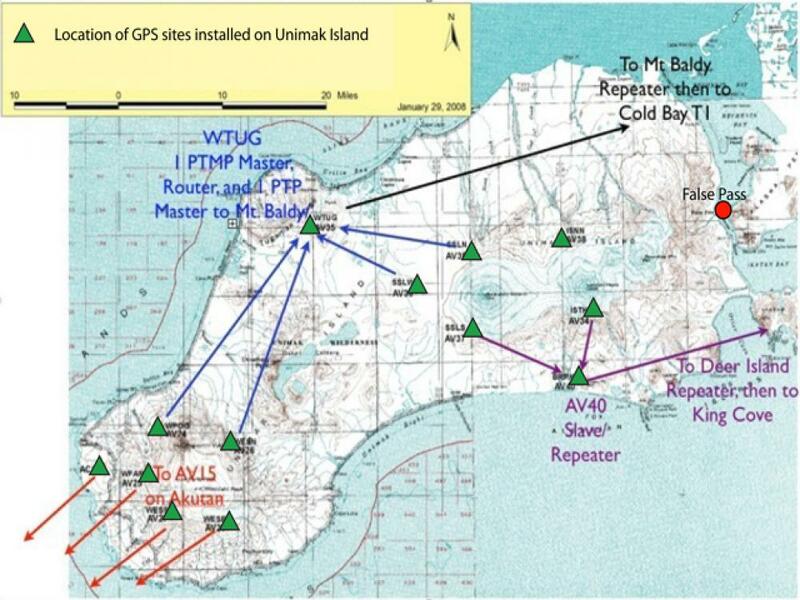 As part of the permitting agreement with the landowner, PBO co-located the GPS stations with existing USGS seismic stations on Unimak Island. This collaboration with the USGS demonstrates yet another successful joint operation between the two institutions. 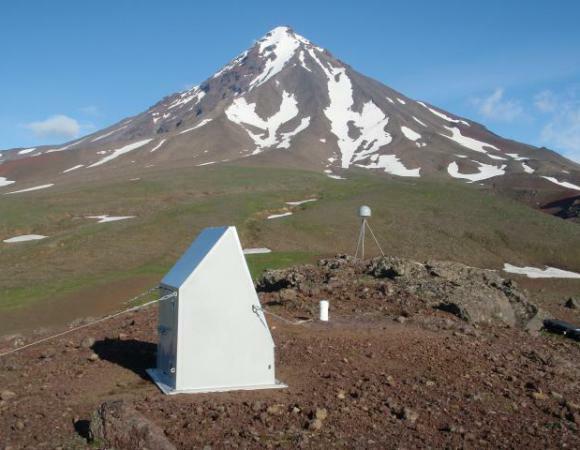 The PBO geodetic network combined with the existing USGS seismic network will provide the science community with a state of the art scientific and volcano monitoring network on Unimak Island.